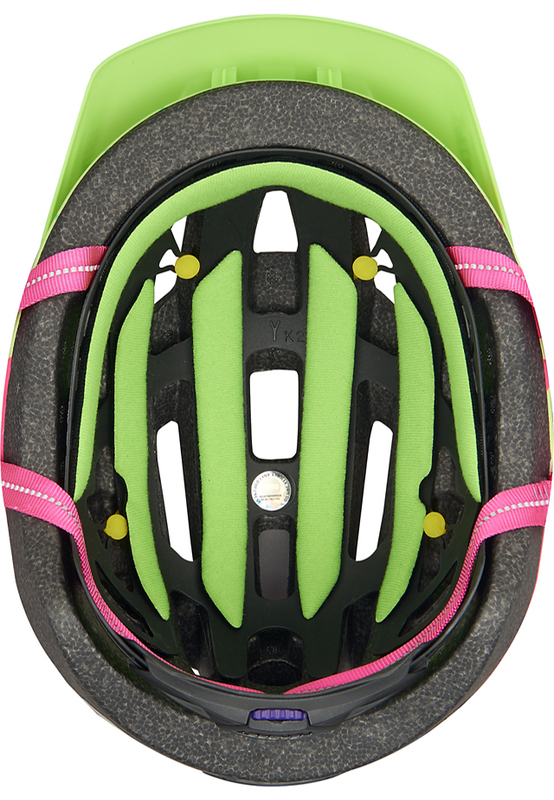 When your little ripper starts to swing their leg over a bike, they should be wearing a helmet to protect their noggin. 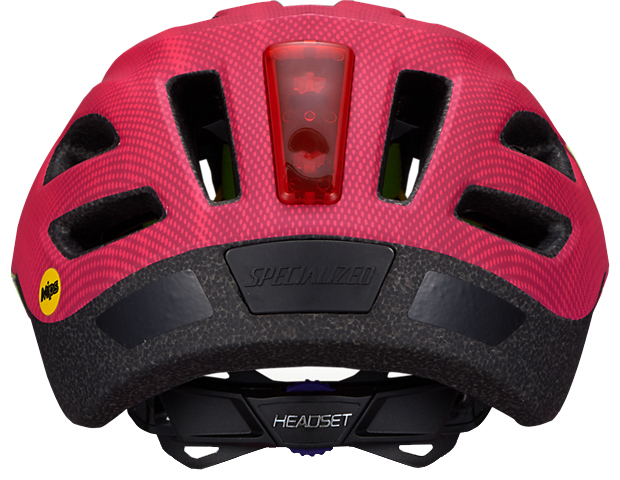 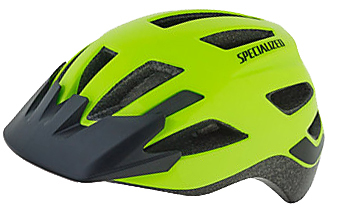 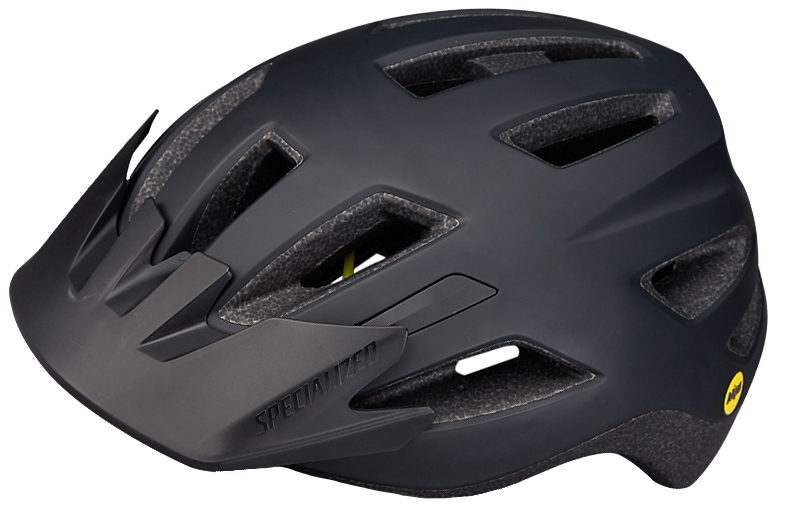 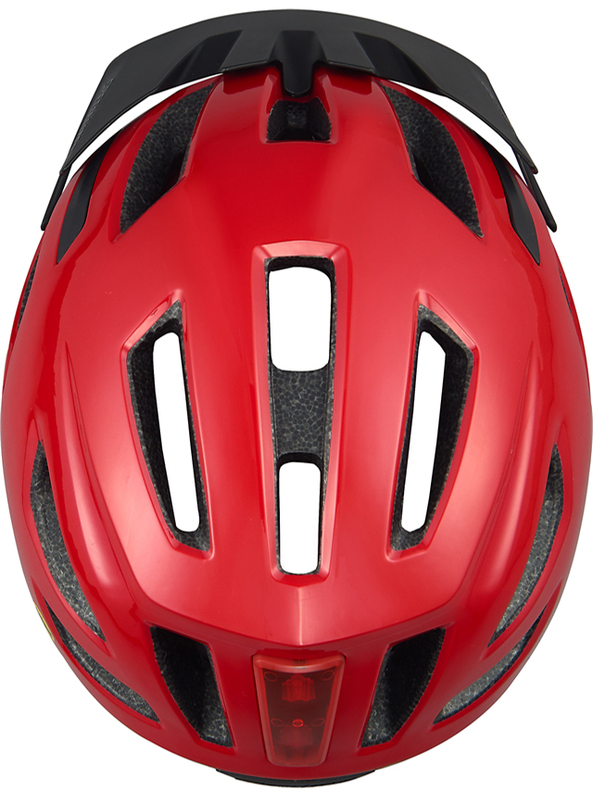 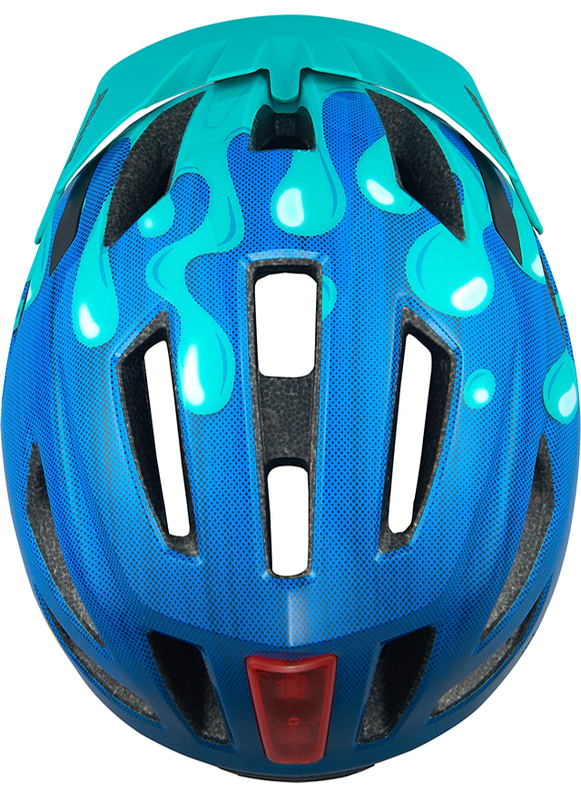 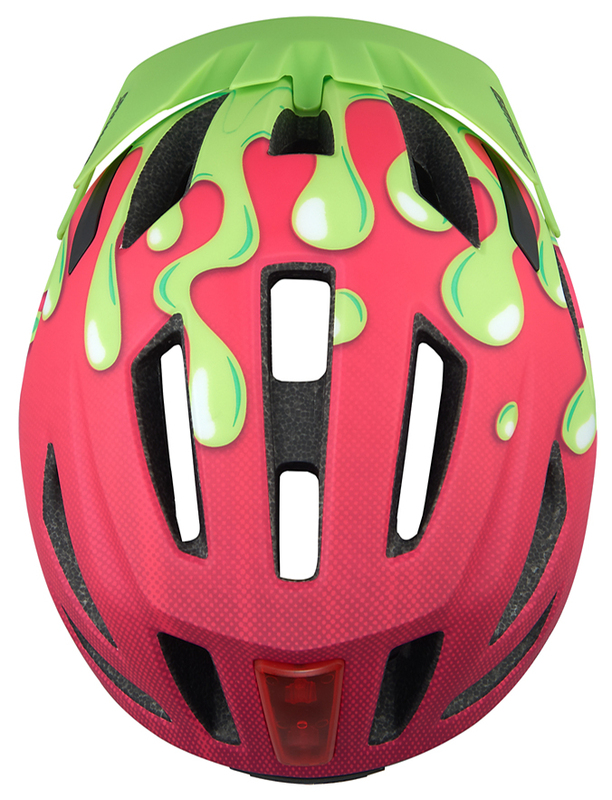 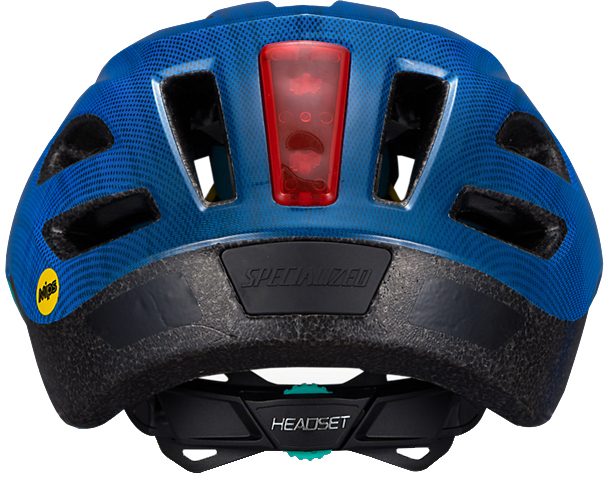 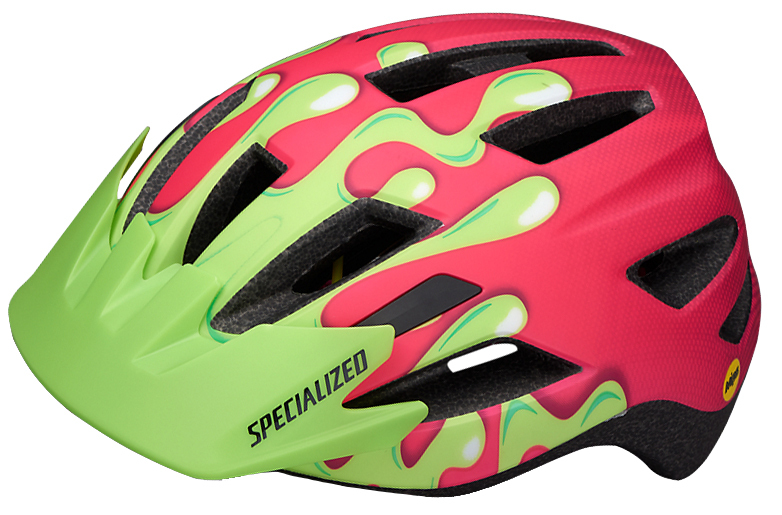 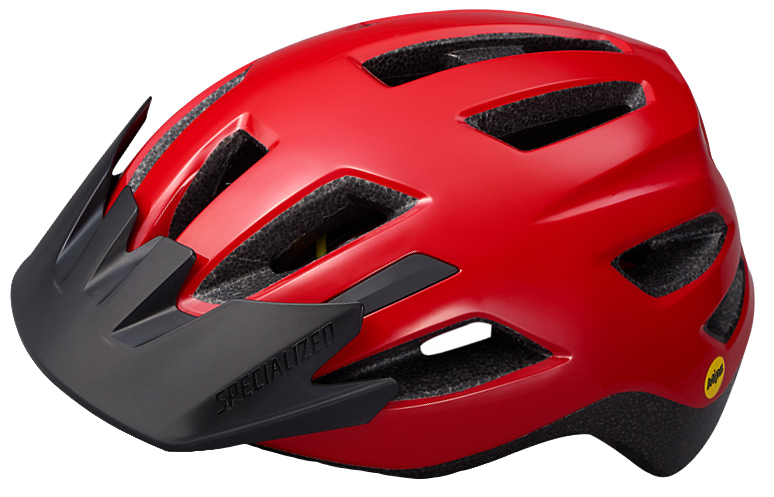 The Specialized Shuffle Youth LED MIPS Helmet is a sleek helmet that is loaded with features like a magnetic buckle and child sizing. It features an integrated LED tail light that increases your child's visibility in low-light conditions and during the day. 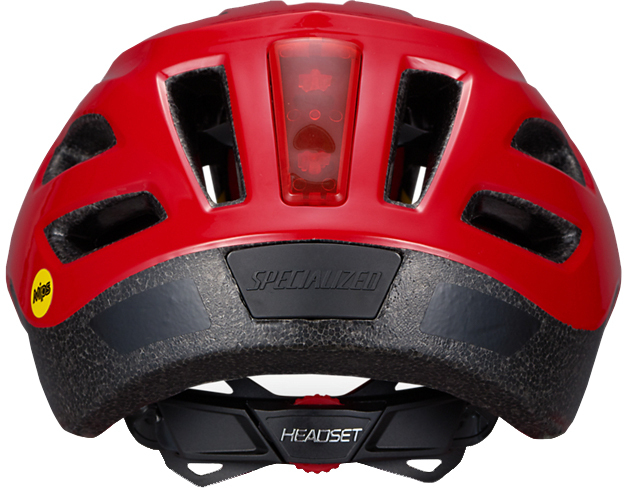 The Headset SX fit system makes it easy to dial in the perfect fit, a 4th Dimension Cooling System helps to increase ventilation, keeping your little rider cooler on warmer days, and the in-molded shell helps to improve the helmet's strength and reduces the weight. 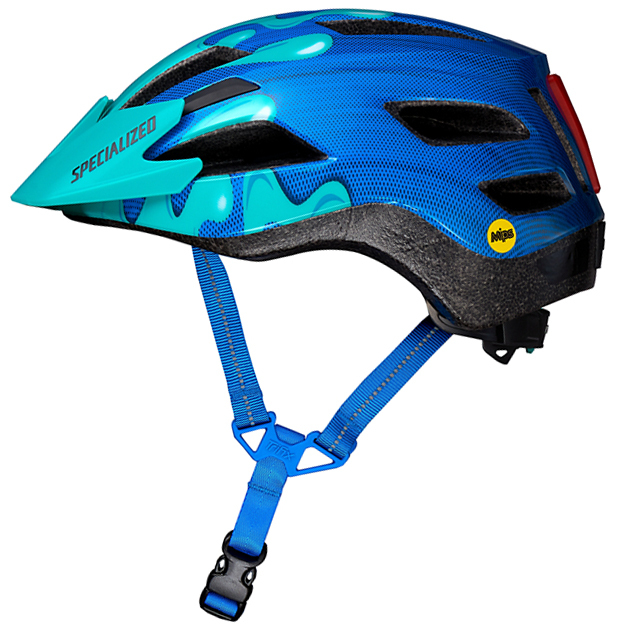 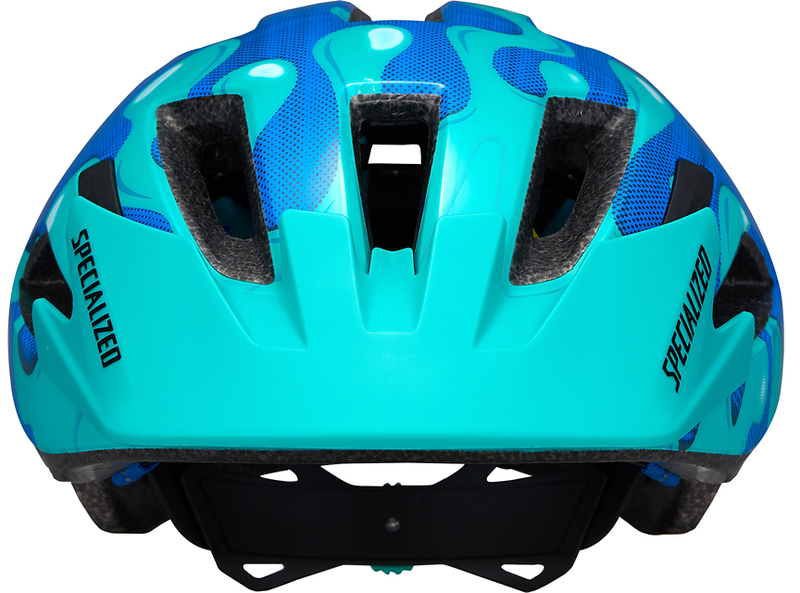 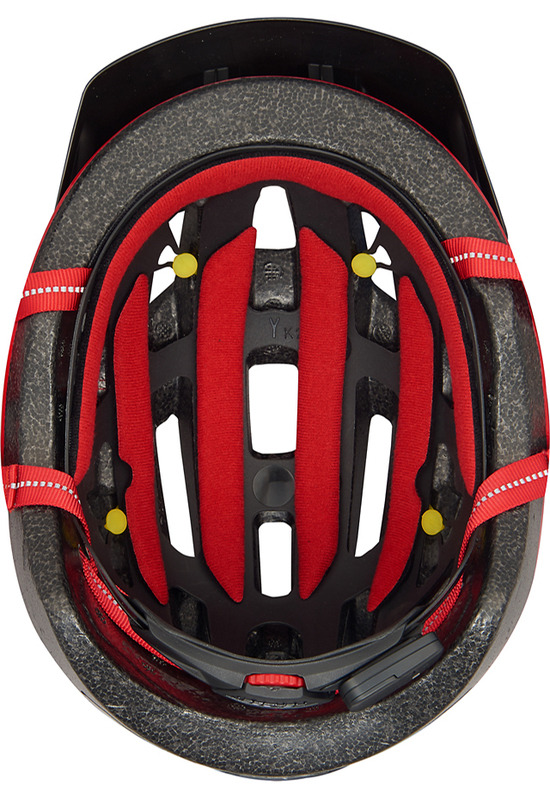 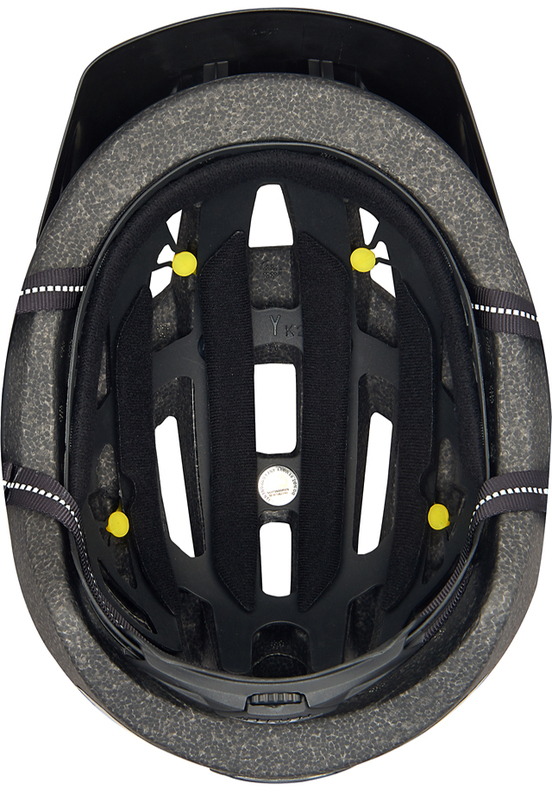 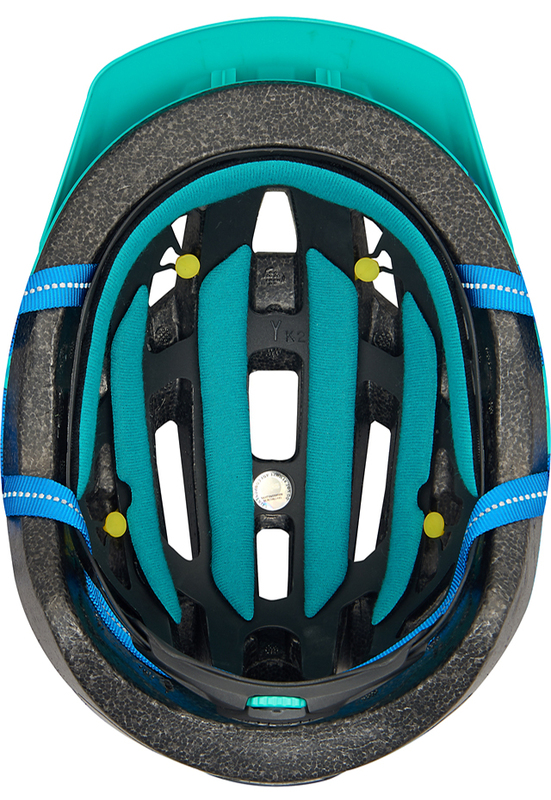 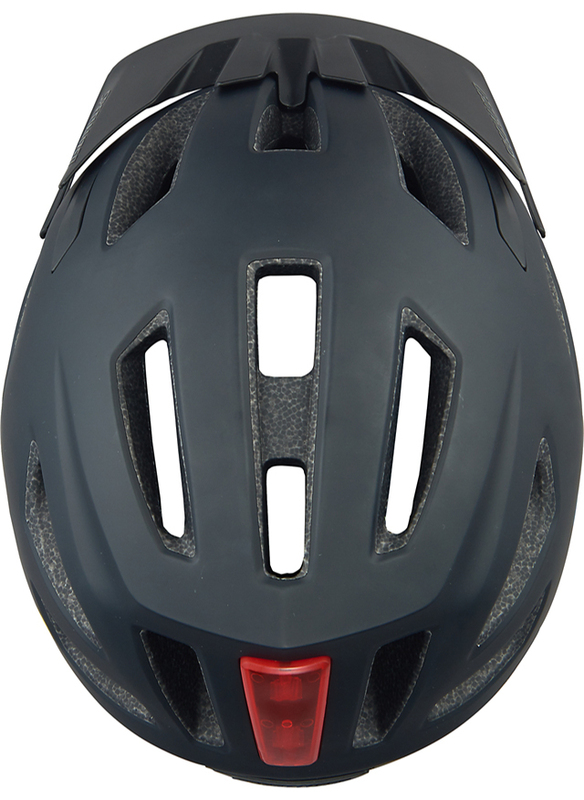 It also has MIPS, or Multi-Directional Impact Protection System, which helps to reduce the energy from certain impacts to better protect your child's head.